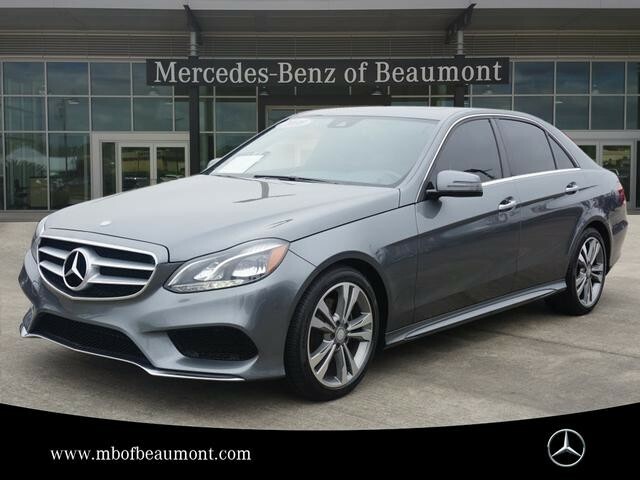 We are excited to offer this 2016 Mercedes-Benz E-Class. This 2016 Mercedes-Benz E-Class comes with a CARFAX Buyback Guarantee, which means you can buy with certainty. Quality and prestige abound with this Mercedes-Benz E-Class. One of the best things about this Mercedes-Benz E-Class is that it has low, low mileage. It's ready for you to truly break it in. More information about the 2016 Mercedes-Benz E-Class: The E-Class offers a wide range of models that are each quite different, yet they each have plush cabins, some of the world's best safety innovations, and a reputation like no other. All of the E-Class models also have great ride quality and a relatively quiet interior -- even the Cabriolet. The E 63 AMG® S packs an intense level of performance in an otherwise somewhat staid luxury package. There's also an economical powertrain in the E 250 Blue TEC diesel. Strengths of this model include world-class safety features, Distinguished, luxury-car look, high-performance AMG® E 63 S, quiet, smooth ride, available clean-diesel model, and elegant interior We look forward to seeing you soon! Please call us for more information.